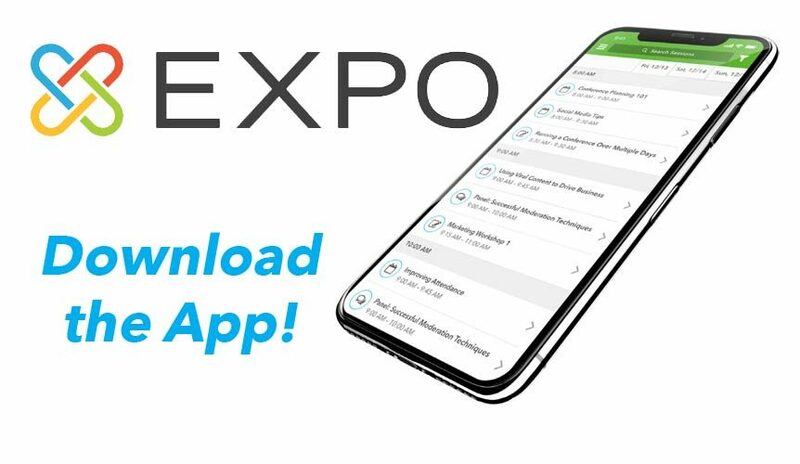 Conference attendees will need to download the Expo Pass app onto their mobile device and create an account using the same email they used to register for the CSCCa National Conference. Create an account using the same email address you used for registration. Verify your email with a 4-digit code emailed to you after your account is created. When you enter the code, the system will automatically load your event. 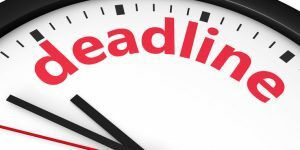 Because we are offering this service, we will no longer be including printed copies of speaker presentations in the conference packet that you receive upon check-in at the National Conference. These presentations will be accessible through the app as well as the CSCCa website. Please be sure to bring your mobile devices to the conference so you can access this information! 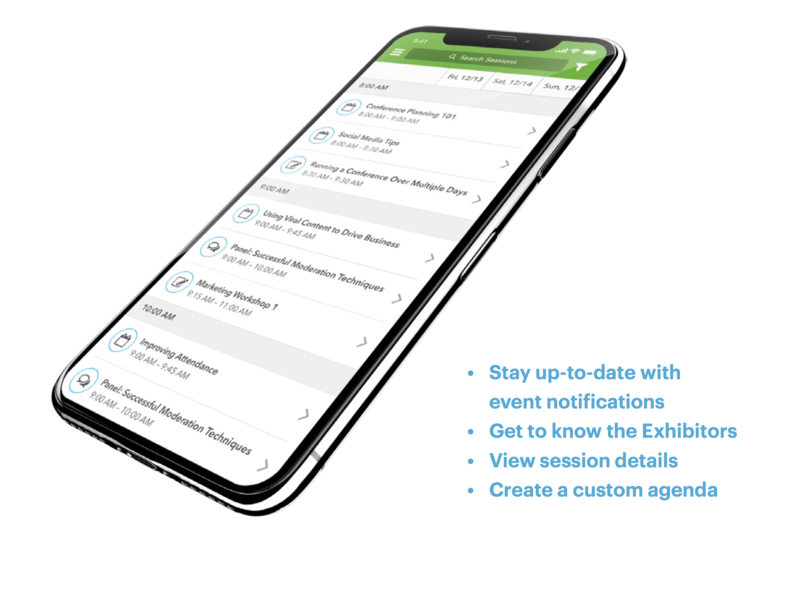 This app is now available for conference attendees. 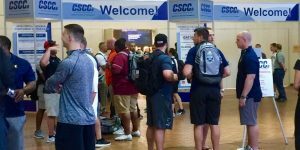 If you have any issues accessing the app, please contact the CSCCa National Office.